LANSING, MI (MPRN)-- Governor Rick Snyder wants to improve the state’s response time to PFAS chemicals. They’ve been found in groundwater, surface water, and drinking water across the state. Snyder issued a directive on Tuesday calling on state departments and agencies to create a readiness and response plan. 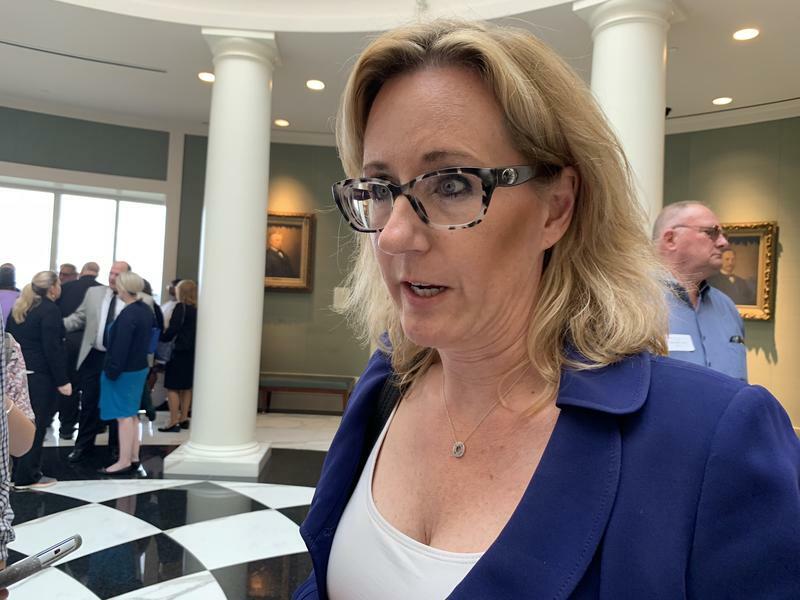 LANSING, MI (MPRN)-- The state Attorney General’s office has opened an investigation into the seven Catholic dioceses of Michigan. The office plans to look into alleged sexual abuse and assault of children from 1950 to present. 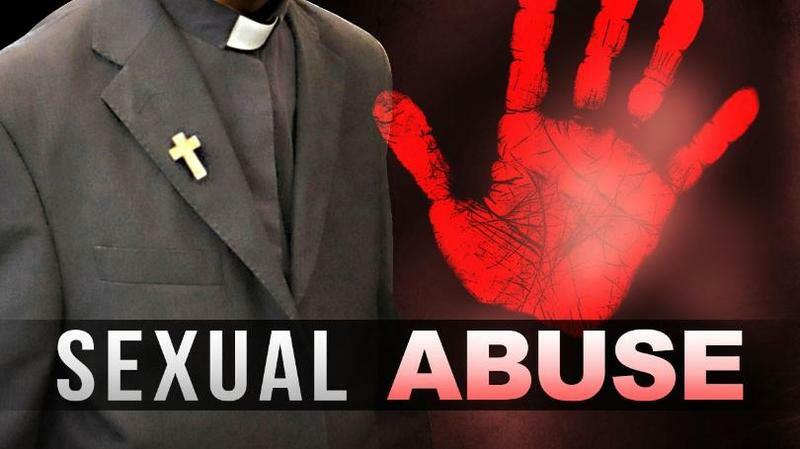 The AG’s office says the investigation started in August, after a Pennsylvania investigation revealed that hundreds of priests had sexually abused children. Michael Diebold is with the Diocese of Lansing. LANSING, MI (MPRN)-- Two candidates for governor are fighting over how Larry Nassar came to be charged. Nassar is the former Michigan State University sports doctor who sexually assaulted his patients. Attorney General Bill Schuette is the Republican candidate for governor. His office handled the case. 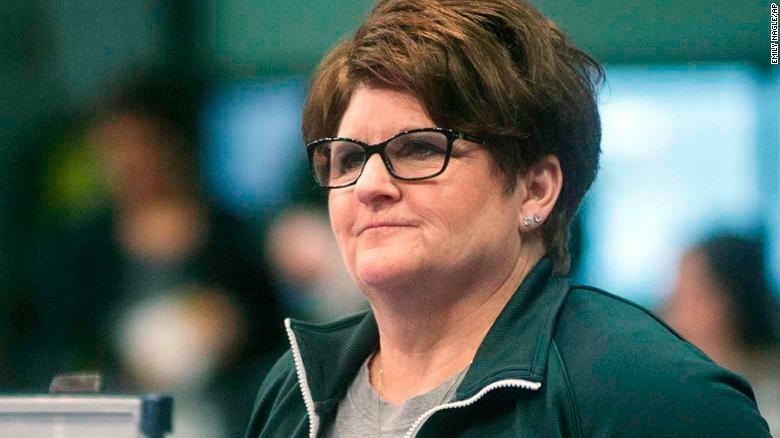 LANSING, MI (MPRN)-- An ex-Michigan State University coach’s criminal case continues. A judge determined Thursday there is enough evidence against Kathie Klages to go to trial for a misdemeanor and felony charge. Two women testified in court. They say when they were teens they told Klages that Larry Nassar sexually assaulted them during medical treatment. Nassar is the former MSU sports doctor who sexually assaulted his patients for years. Larissa Boyce is one of the women. She says Klages told her she must be mistaken. 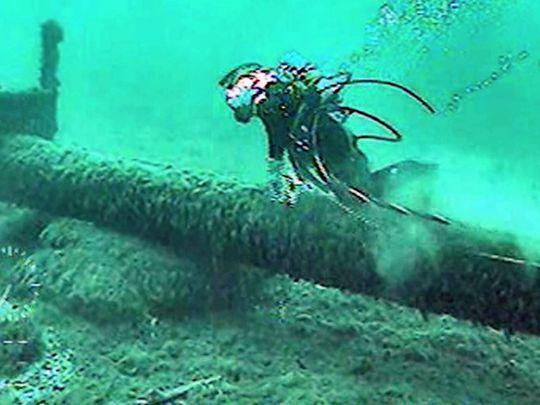 LANSING, MI (MPRN)-- The state House is looking at new policies surrounding Michigan’s underwater pipelines – the most controversial one being Enbridge’s Line 5. It sends crude oil and natural gas liquid under the Straits of Mackinac. Legislation passed during a House committee Tuesday. It would increase state reporting requirements and add more spill prevention plan requirements for owners of pipelines. Sean McBrearty is with Clean Water Action. He says the bills don’t do enough to protect the Great Lakes from spills. 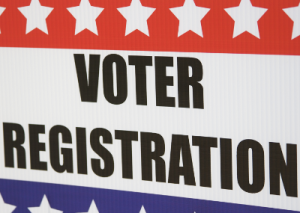 LANSING, MI (MPRN)-- Michigan is a step closer to letting eligible voters register online. The state House passed legislation Wednesday. 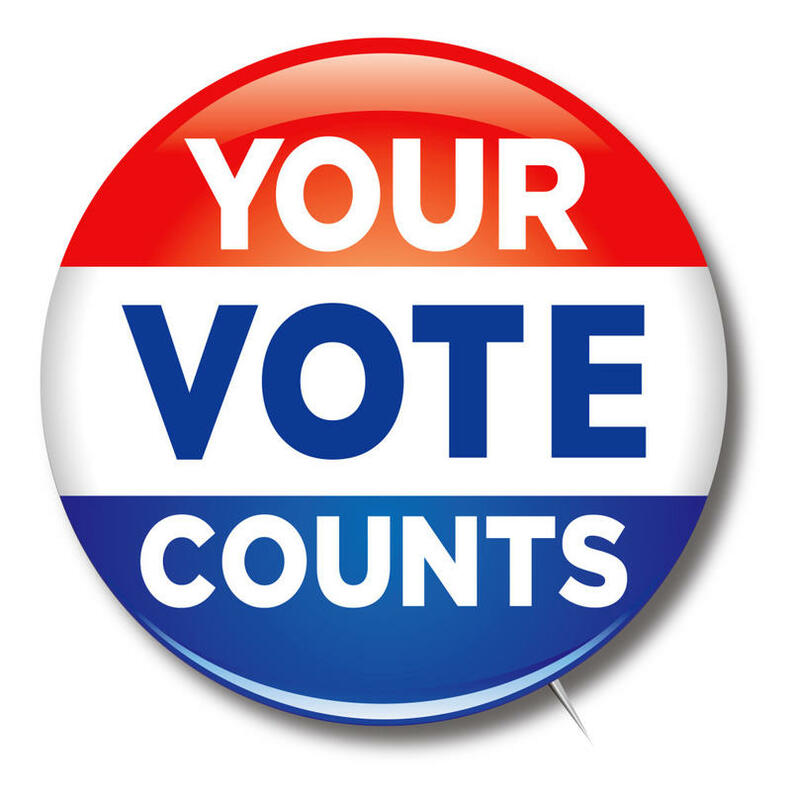 More than 30 other states already allow for online voter registration, and advocates say it will help modernize Michigan’s voting system. Merissa Kovach is a policy strategist with the ACLU of Michigan. The group supports the policy, in part, because they say it will make voter rolls more accurate.